Elena is an Investment Associate at Atomico and a Romanian National. Previously, she worked in investment banking at J.P. Morgan in London, where she advised various EMEA internet, telecoms, media and technology companies in financing and M&A processes. 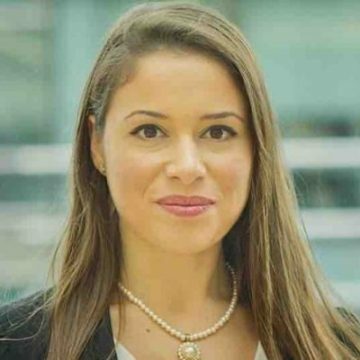 Elena started her career as a management consultant with Oliver Wyman in Dubai covering Middle Eastern telecoms and public sector companies, with a focus on strategy, business planning and risk management projects. She also interned for Goldman Sachs in New York and ran an publishing business in college. Elena holds a Bachelor of Arts in Economics from Dartmouth College in the US, and studied abroad in Germany, France, and Italy.